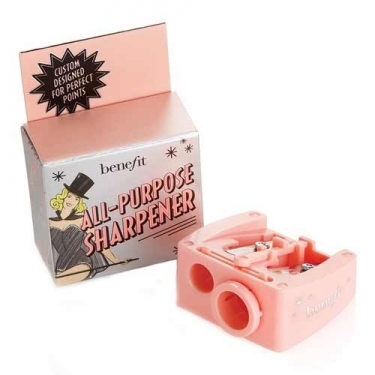 DESCRIPTION: All-Purpose Sharpener from Benefit is a universal multipurpose sharpener. 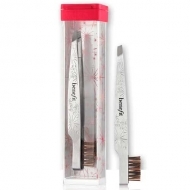 This product adjusts and works for 3 sizes of pencils, from normal to large, sharpens pencils for eyebrows and eyes, leaving a perfect tip for precise application. Includes accessory to clean the blade.